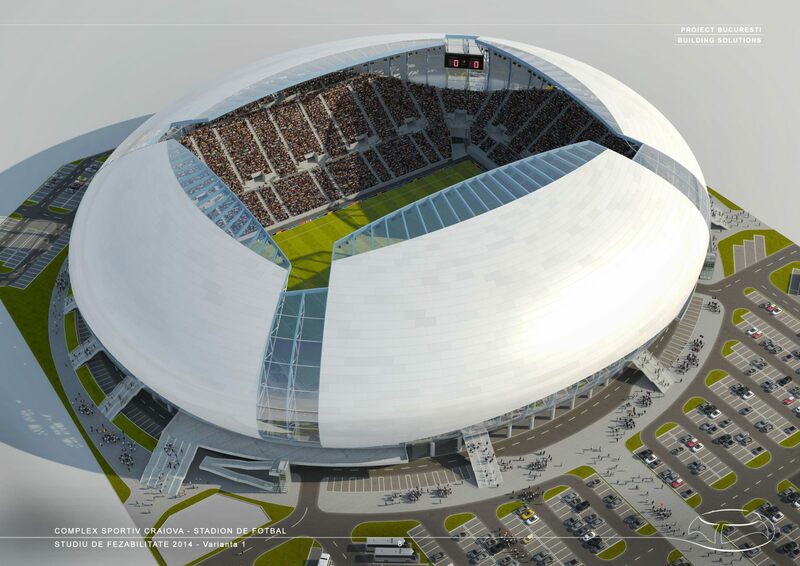 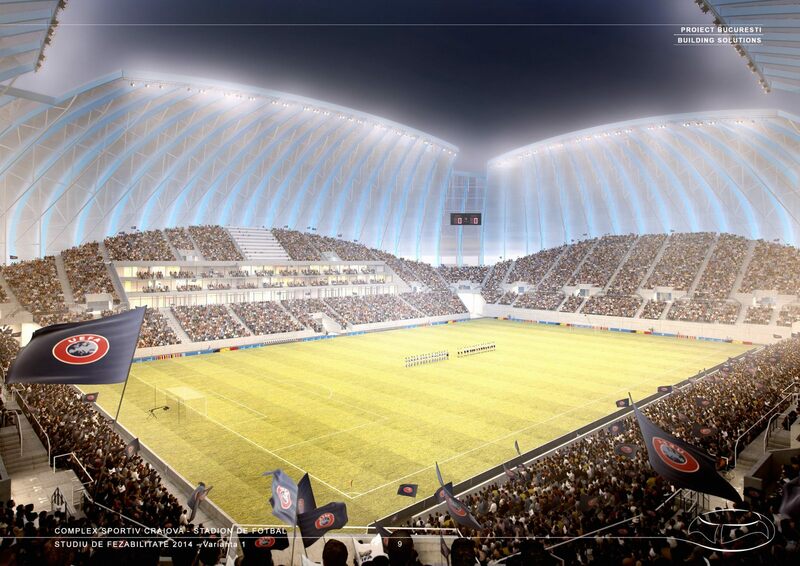 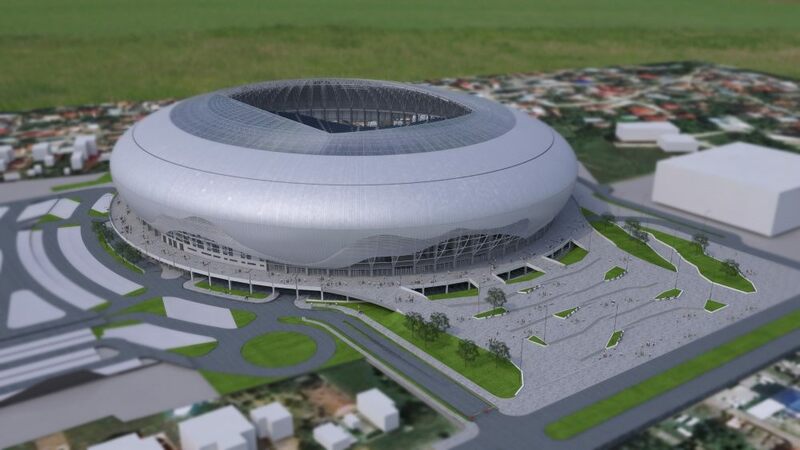 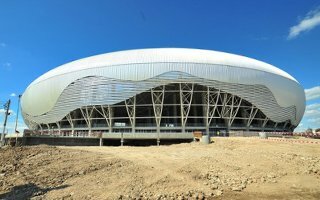 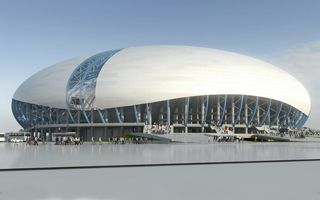 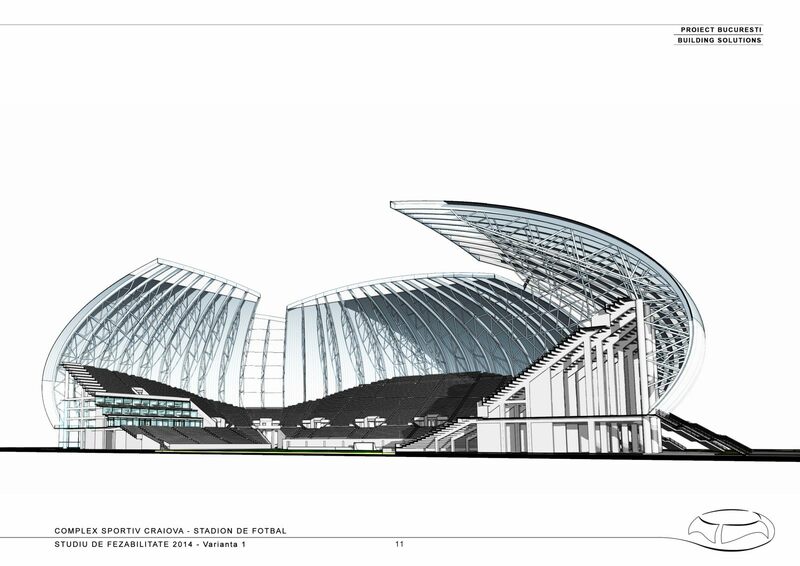 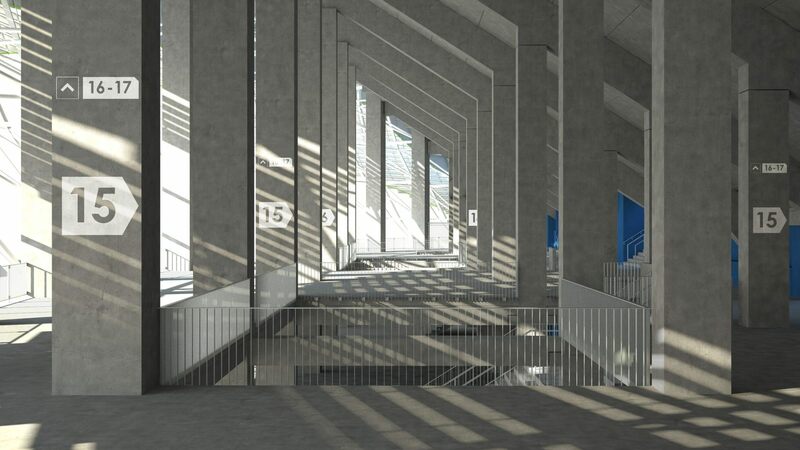 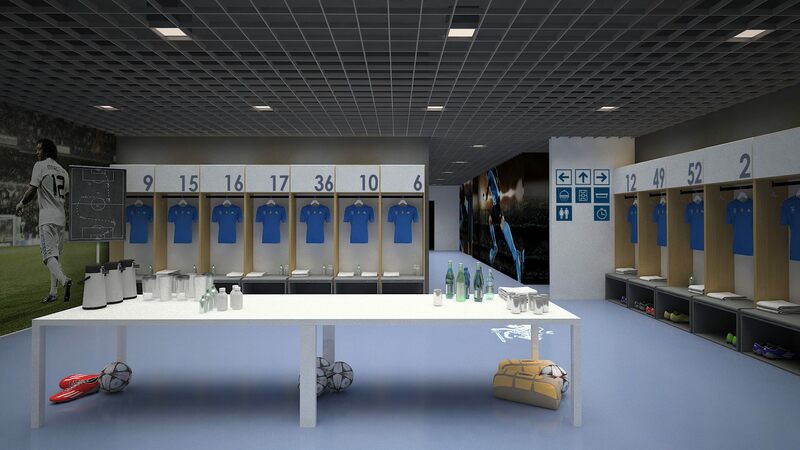 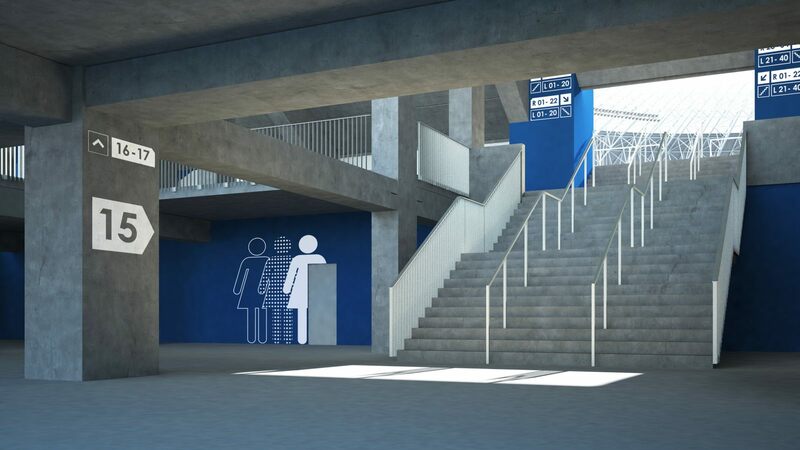 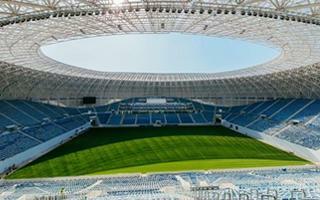 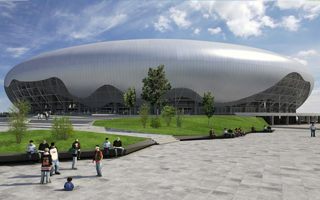 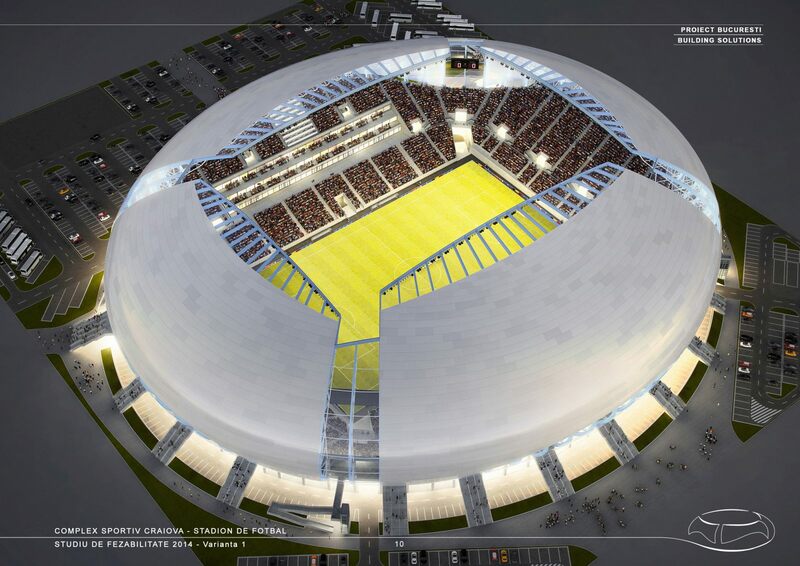 Shaped after creations of famous local artist Constantin Brâncuși, the new stadium in Craiova will have unique proportions. 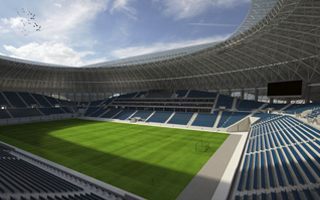 The concept by Proiect Bucuresti may foresee only 30,000 seats, a decrease of 10,000 from the 2013 plan, but its height will put the ground among the tallest in this part of Europe. 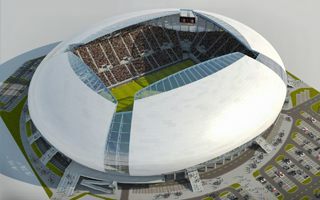 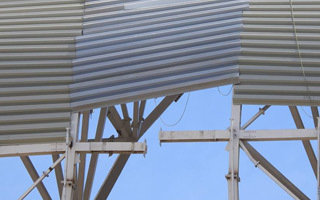 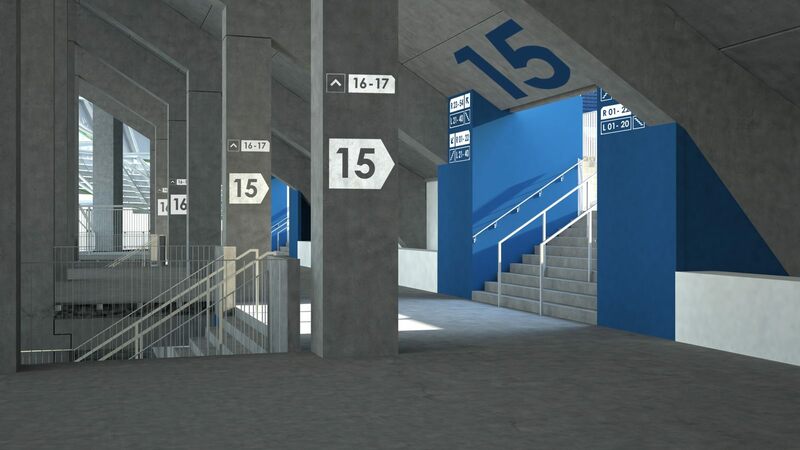 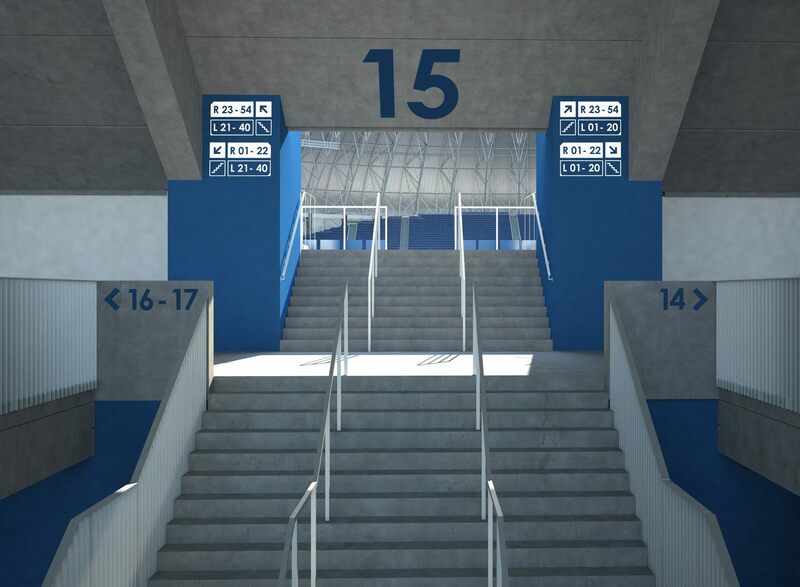 Reaching 60 meters will be possible thanks to the roof being very open and reaching upwards from the steep stands. 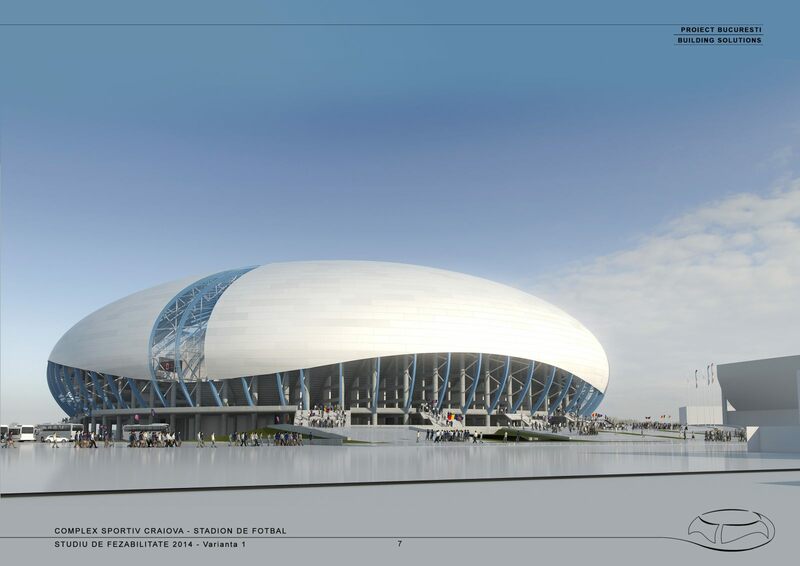 This way the stadium will resemble the Brâncuși egg, one of this Romanian artist’s most recognised works. 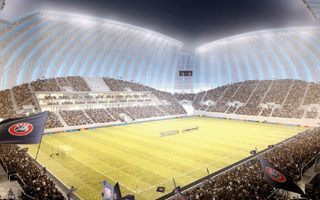 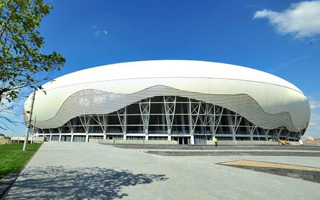 While protection from the elements may be questionable, the enclosed bowl should be very well insulated acoustically, while also offering optimum sightlines to all spectators. 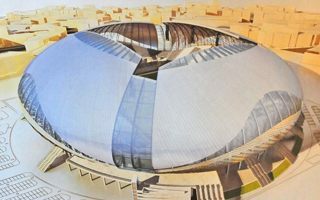 Design and construction should altogether take no more than 17 months, a very short timeframe for any project of that scale. 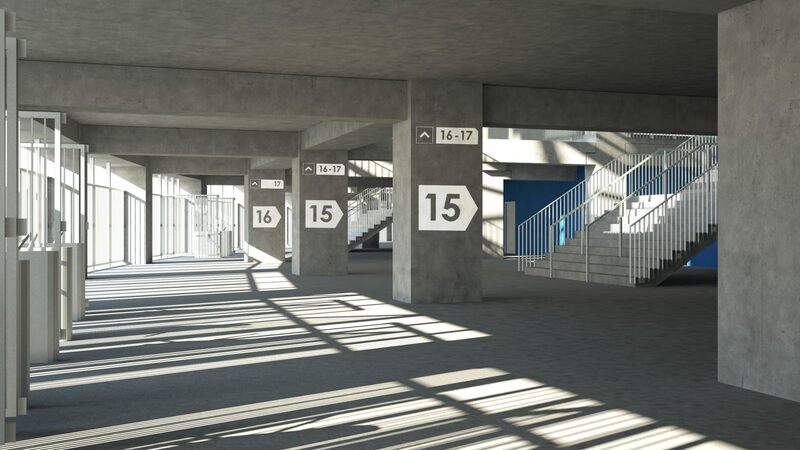 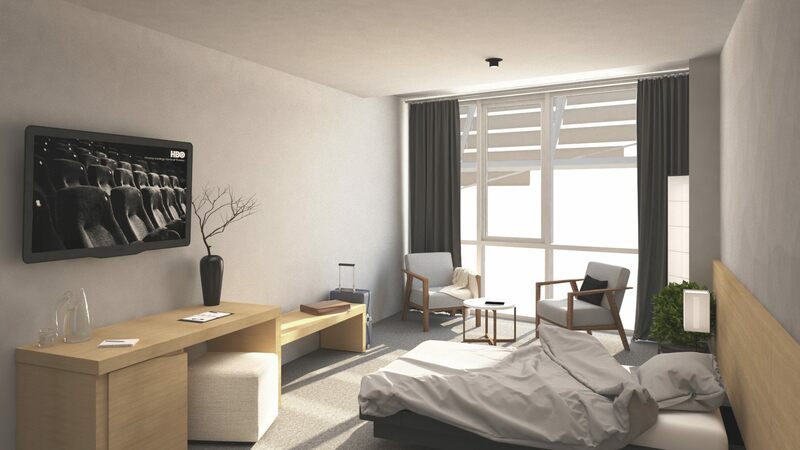 Its cost is also very low, nearly halved since the initial 2013 scheme. 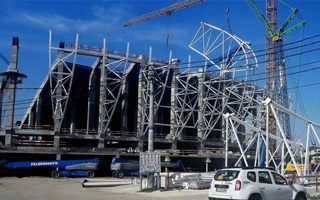 Of the €55 million only 5 million will be spent by local authorities, while the remainder will come from Romanian Ministry of Regional Development. 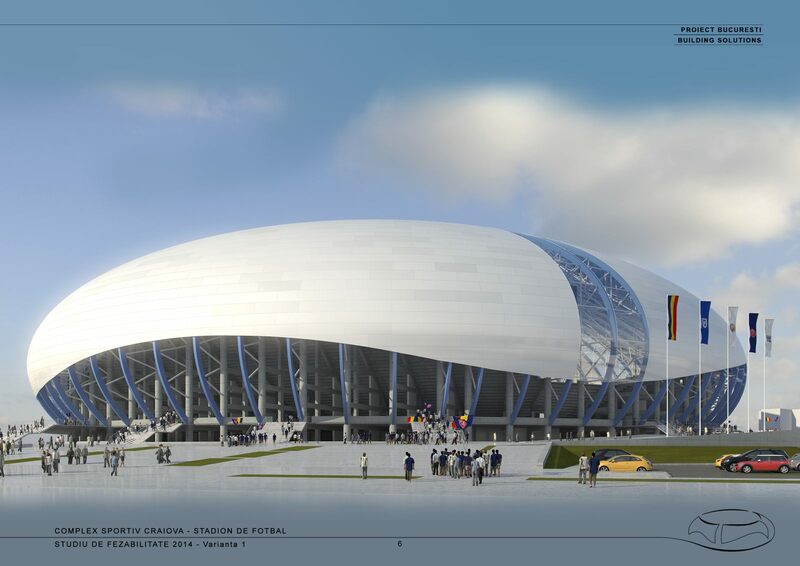 19.05.2015 Romania: Brâncuși egg under construction!